If you are traversing tight winding trails or tough rock climbs you are bound to (if you haven't already!?!) dent or gouge your Jeep XJ's rear upper quarter panels. Once these panels are damaged, it's nearly impossible to mend without a hefty repair bill. There's another option! 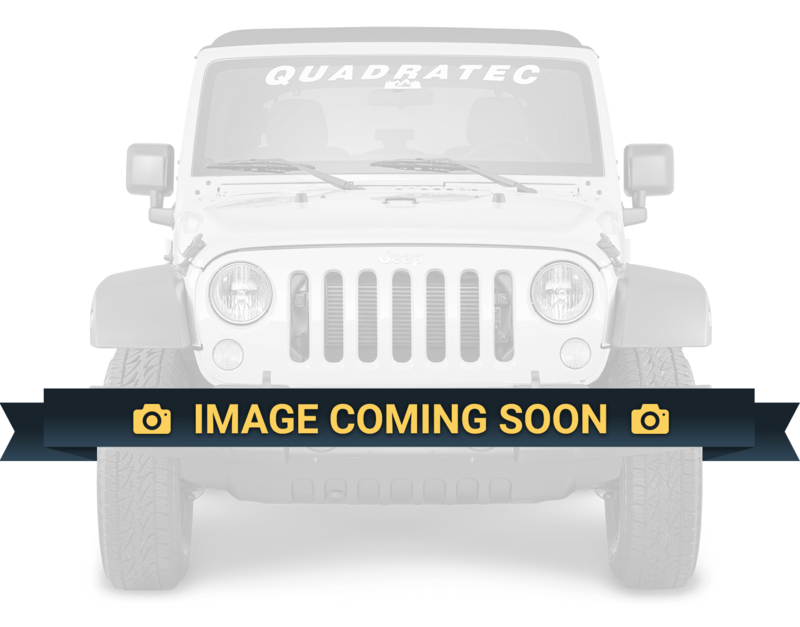 JcrOffroad is proud to offer their Jeep Cherokee Rear upper Quarter panels. For a seamless look, these panels bolt on to the side of your Cherokee using button head bolts. These guards are custom built in house by JcrOffroad therefore quality is unsurpassed by other manufacturers. They are constructed from .120" thick high strength steel and built by Cnc production machines, therefore the over all fit, and attention to detail is second to none. 2. Fender Flare trimming is necessary.